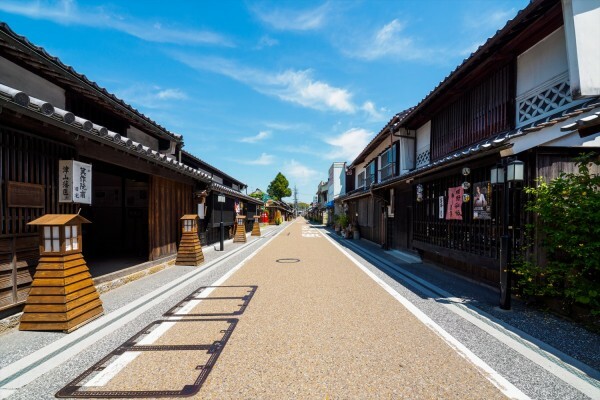 Kakuzan Park is on the ruins of an ancient castle, Tsuyama Castle, which was built about 400 years ago. The castle’s approximately 10 m tall stone wall remains today, greeting visitors with a majestic view of overlapping stones even from a distance. 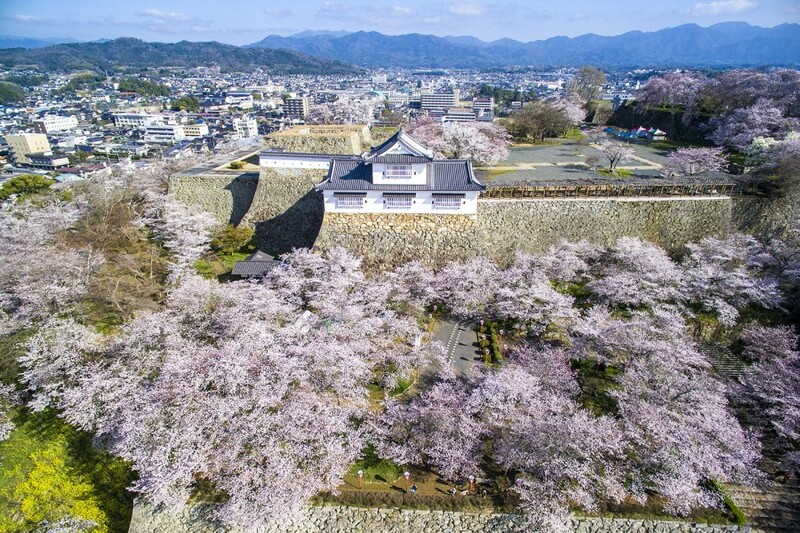 The ruin has been selected as one of Japan’s top 100 castles and has earned a spot as one of Japan’s top 100 cherry blossom sites. The Tsuyama Cherry Blossom Festival held every year in early to mid April gives visitors the chance to experience the park’s 1,000 or so cherry trees. After sunset, looking down from atop the stone wall at the cherry trees illuminated below, visitors will be treated to an unimaginably beautiful view. The changing leaves in autumn also offer a worthy sight. 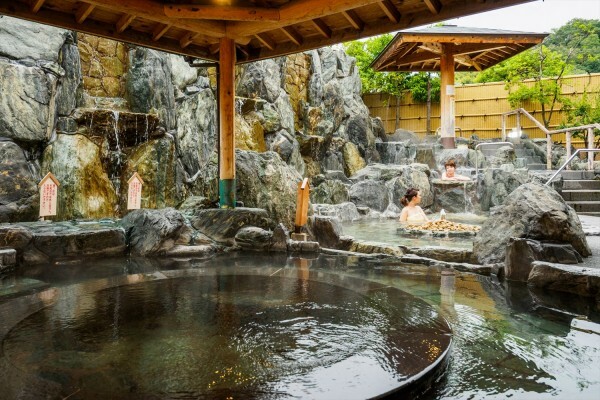 Kakuzan Park is built on the ruins of an ancient castle, Tsuyama Castle, which was built about 400 years ago. 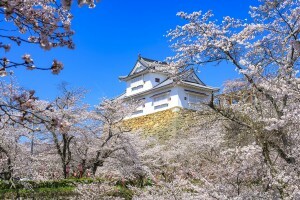 The castle’s approximately 10 m tall stone wall remains today, greeting visitors with a majestic view of overlapping stones even from a distance. 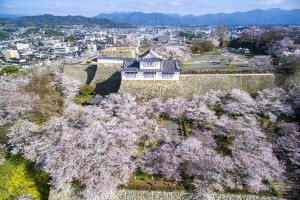 The ruin has been selected as one of Japan’s top 100 castles and has earned a spot as one of Japan’s top 100 cherry blossom sites. 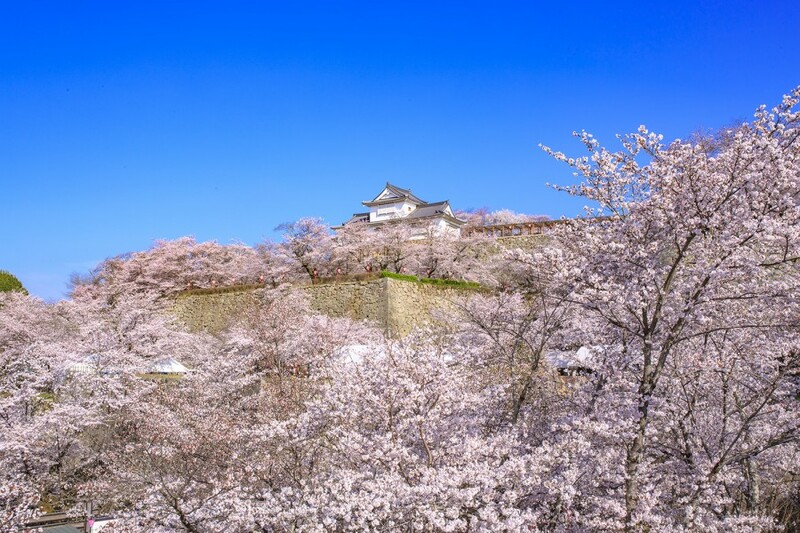 The Tsuyama Cherry Blossom Festival held every year in early to mid April gives visitors the chance to experience the park’s 1,000 or so cherry trees. 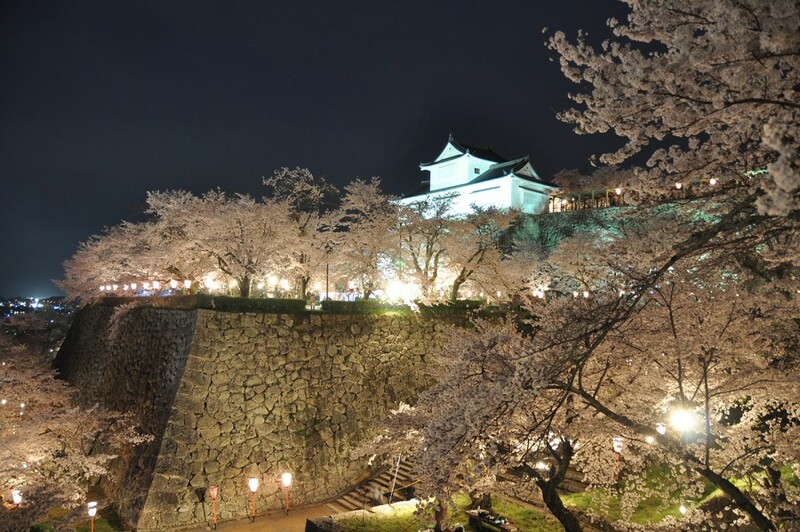 After sunset, looking down from atop the stone wall at the cherry trees illuminated below, visitors will be treated to an unimaginably beautiful view. The changing leaves in autumn also offer a worthy sight. 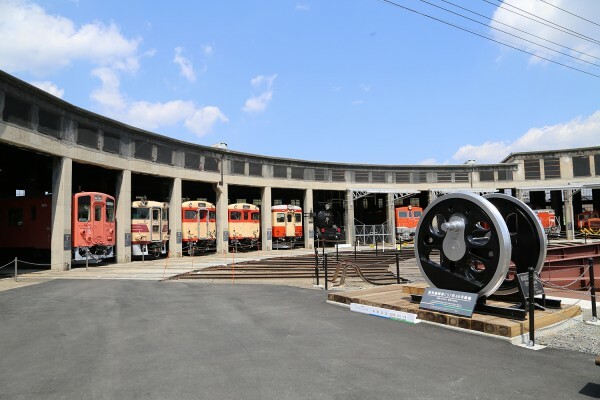 10 min on foot from JR Tsuyama Sta.